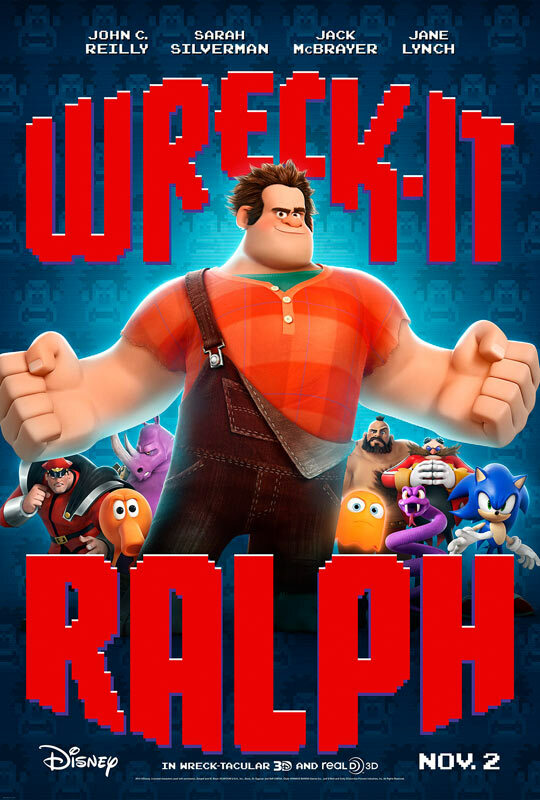 ‘Wreck-It-Ralph’ Opens November 2! 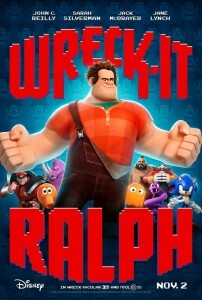 Enter to Win Passes to the St. Louis Advance Screening! Enter to win a family 4-pack of passes! ENTER TO WIN A PASS FOR FOUR! In order to enter the contest, “like” ReviewSTL on Facebook . Then comment on the official contest page below, telling us who your favorite classic video game character is and why! While supplies last. Passes are available on a first-come, first-served basis. Winners will be chosen at random from all entries. Supplies are limited. Limit one (1) pass per person, passes admit (4) four. Sponsor’s employees and their dependants are ineligible. Screening is overbooked to ensure capacity. Please refer to passes for any other possible restrictions. NO PURCHASE NECESSARY.